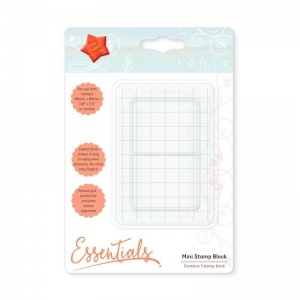 The Stamping blocks are perfect for quick stamping jobs. They come in two sizes, the large and the small. 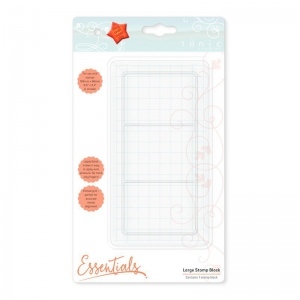 They are clear so you are able to see exactly where your standing and also have an etched grid and are easy to hold thanks to the shape.